How do I schedule a resource for maintenance? Who cancelled or overlayed the schedule? How do I download schedules? How do I find cancellations? 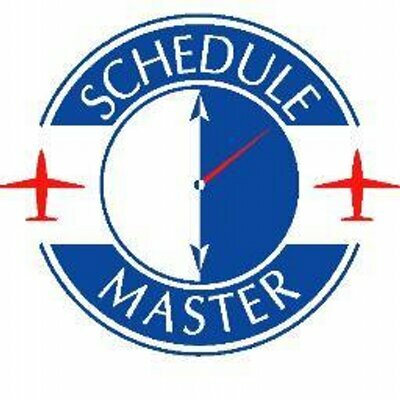 How can I find out what user had a plane scheduled in the past?